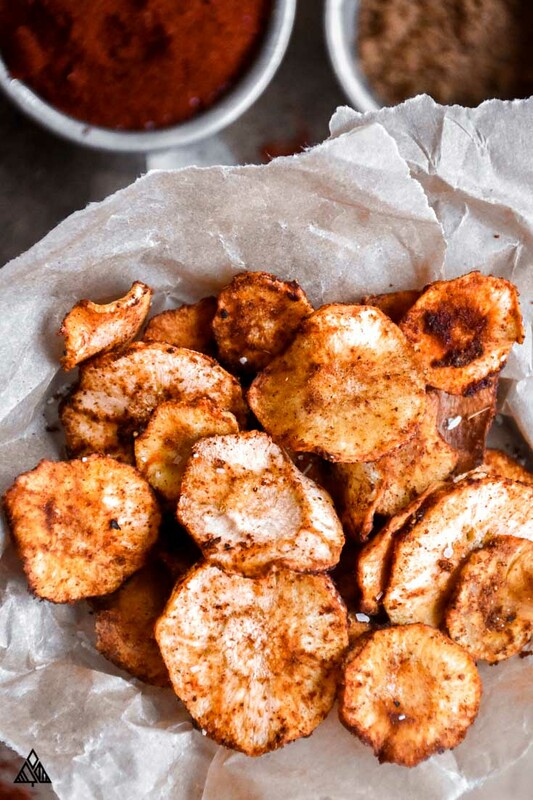 All the low carb chips recipes you'll ever need to satiate your salty, crunchy, crispy cravings! 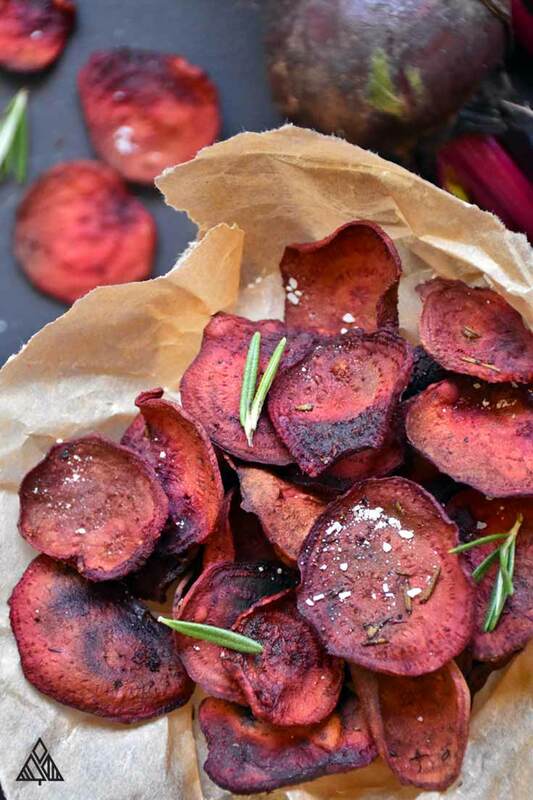 From crunchy cheese chips to delicious low carb crackers to veggies chips to pepperoni chips — once you give one of these recipes a try, you'll wonder why you ever wasted a single carb on the other stuff! Low carb chips make for delicious snacks, appetizers, or lunches. 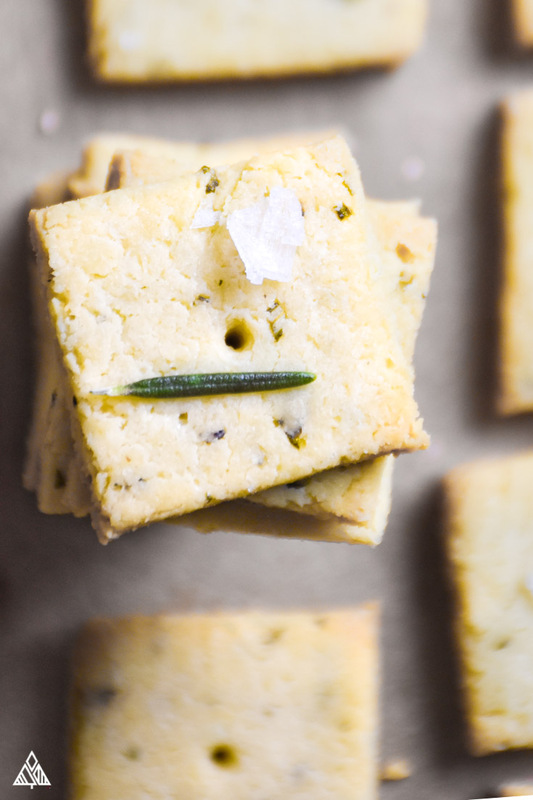 Eat them with your favorite sauce, cheese, or charcuterie! Pst, if you don't see the low carb chips you're craving on this list, send me a message! I'd LOVE to hear what you're looking for!